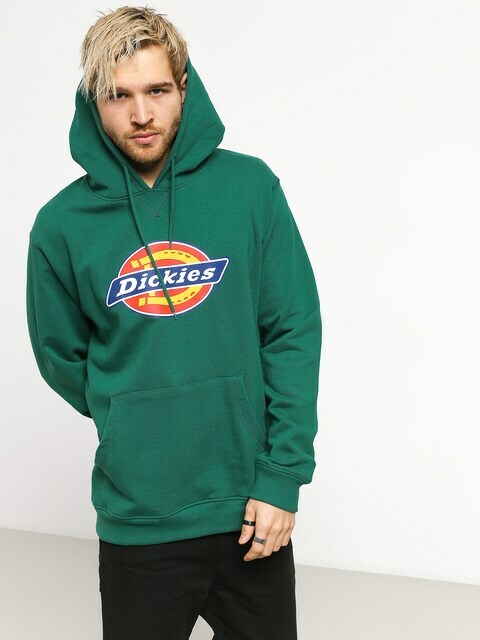 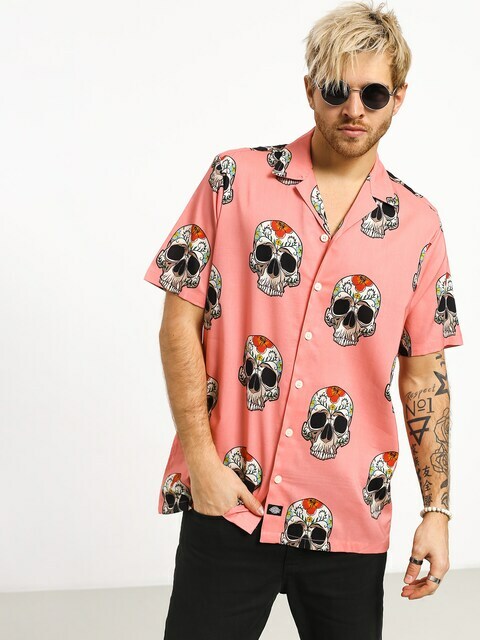 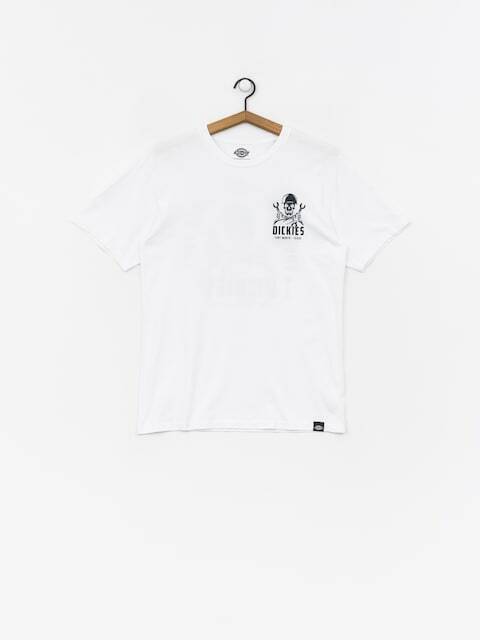 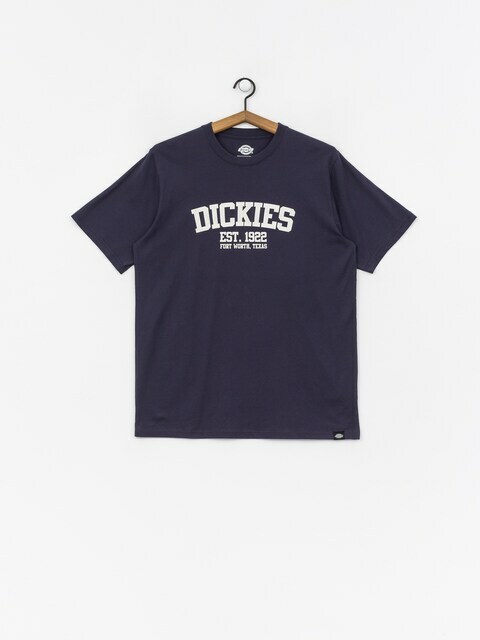 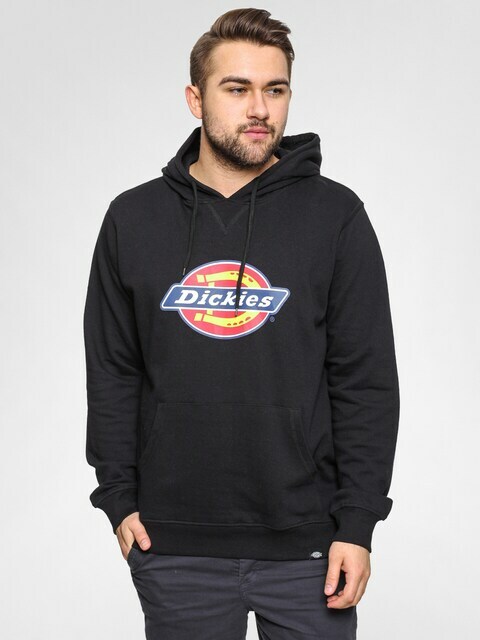 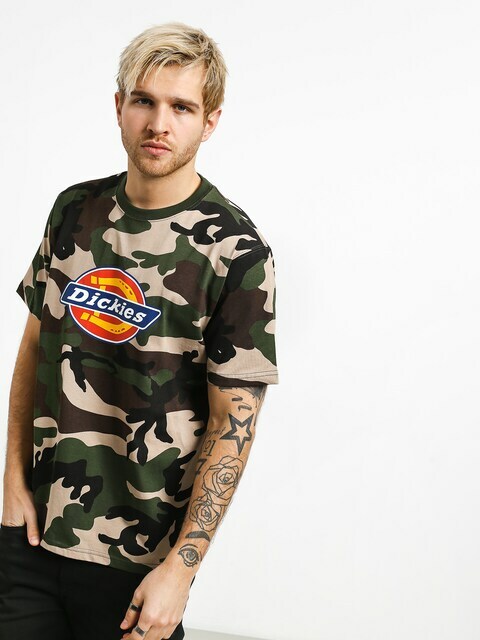 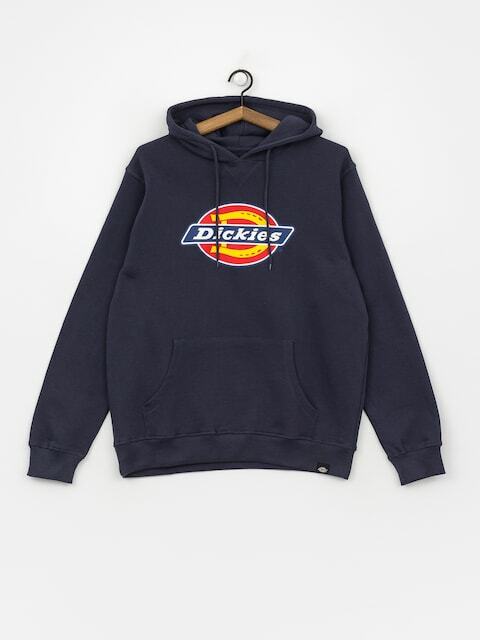 Dickies is the legendary clothing brand established in 1922 in Fort Worth, Texas. 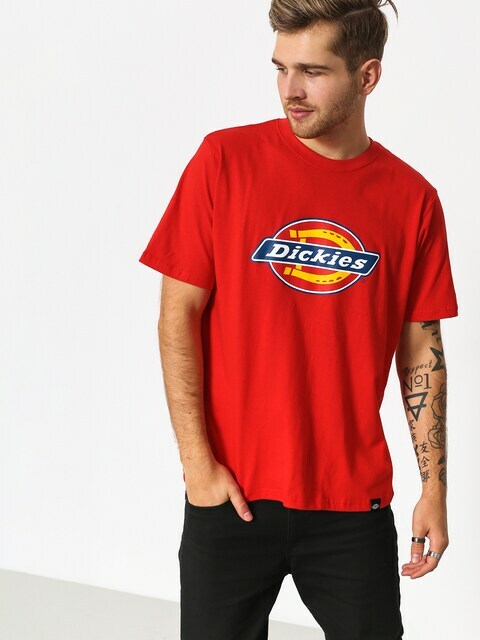 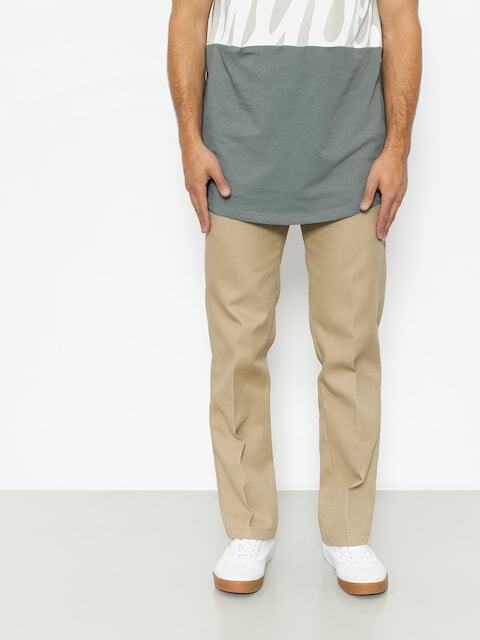 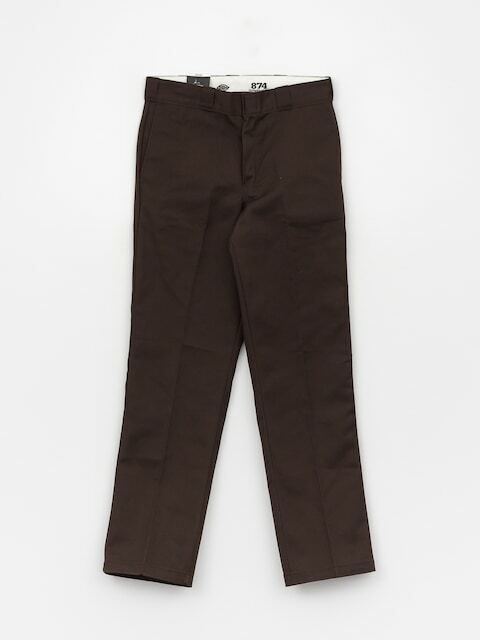 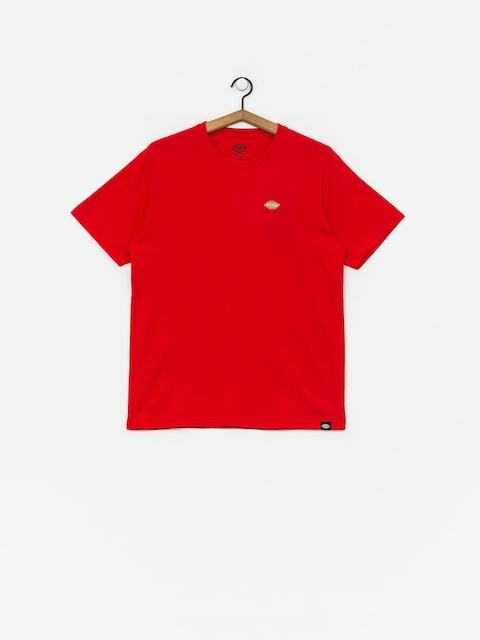 From a small company producing work clothes, Dickies has become one of the biggest world players in this category. 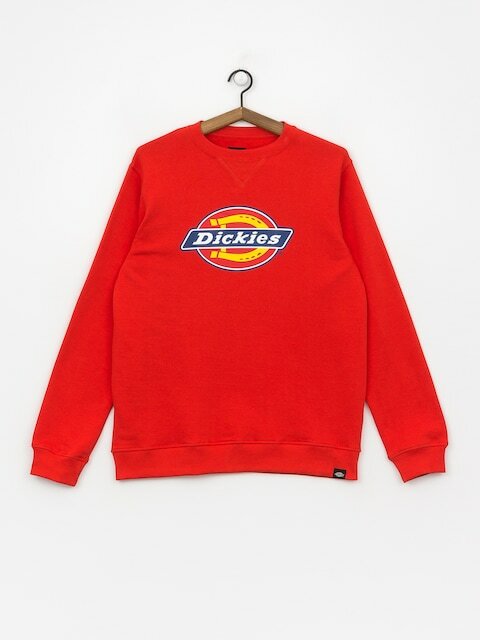 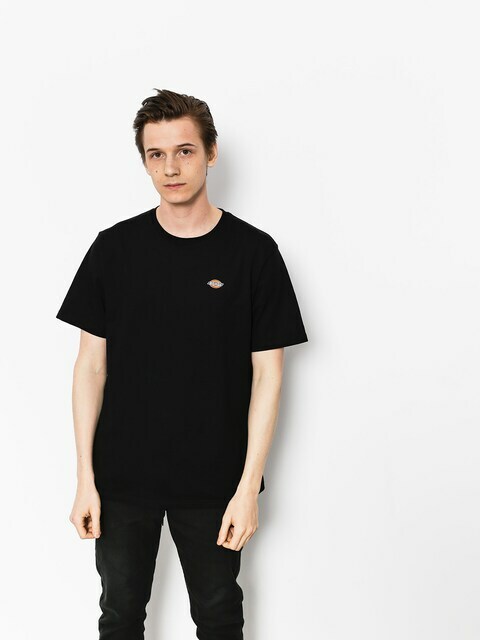 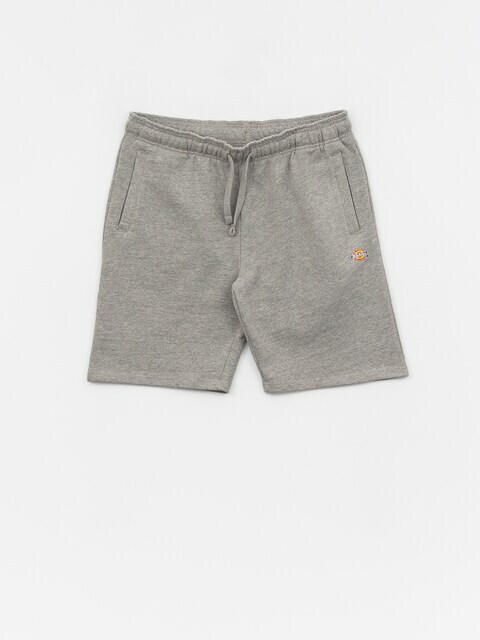 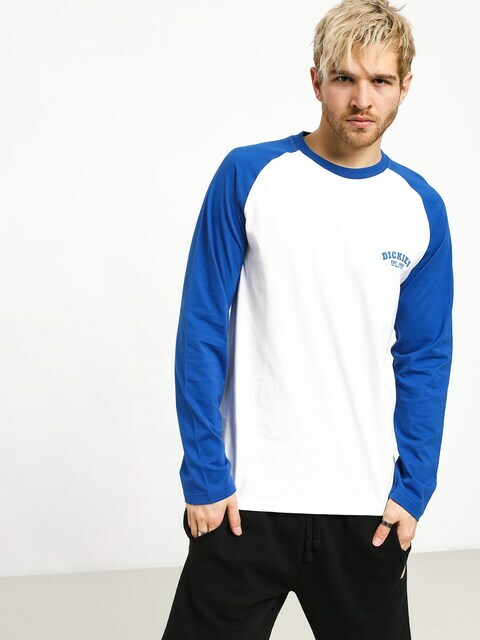 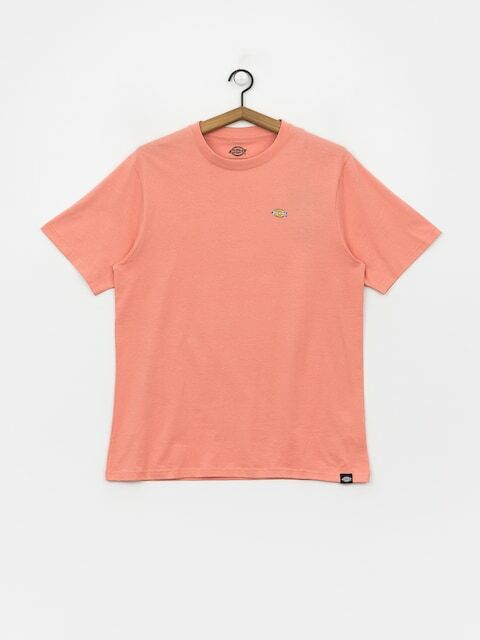 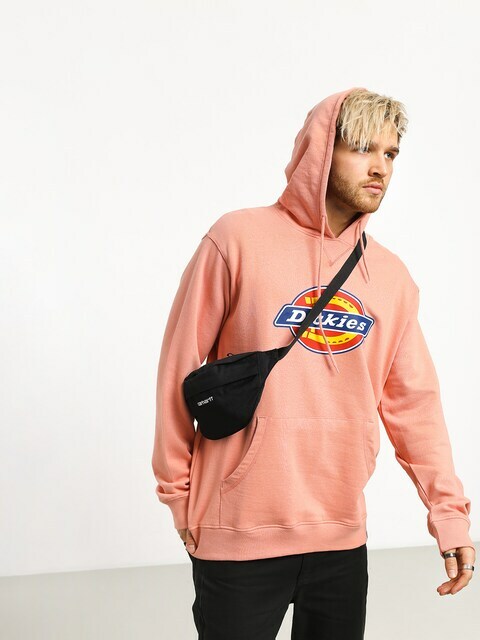 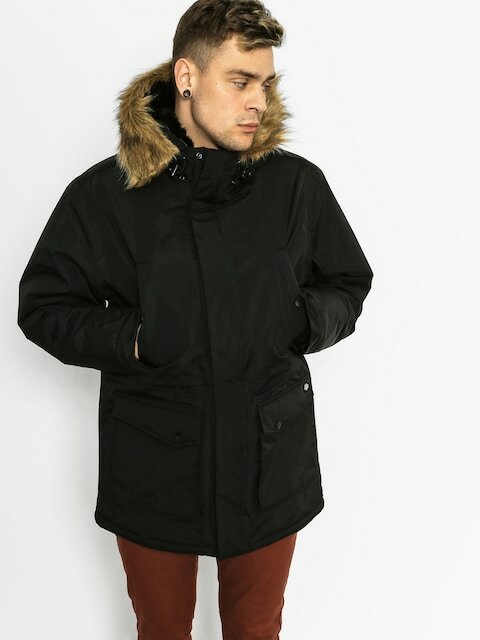 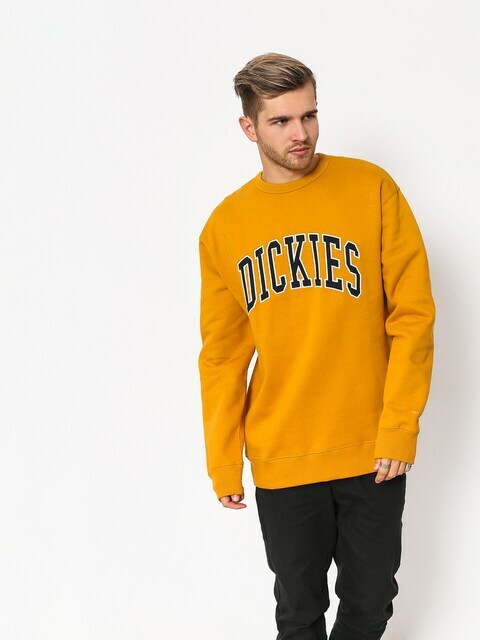 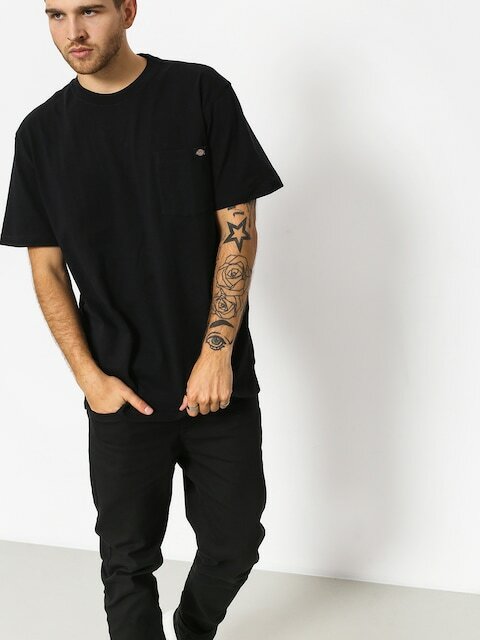 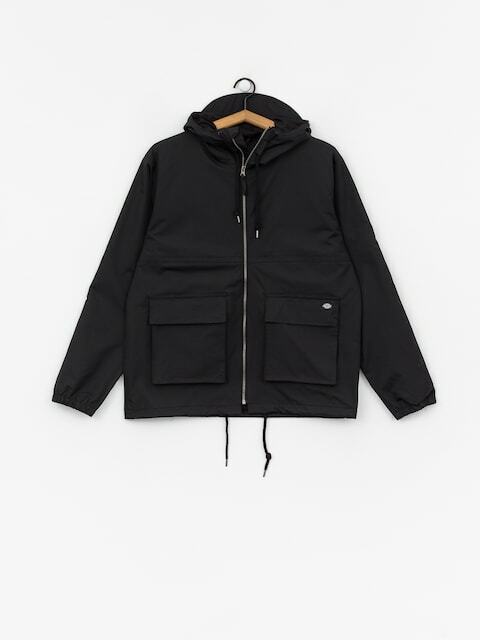 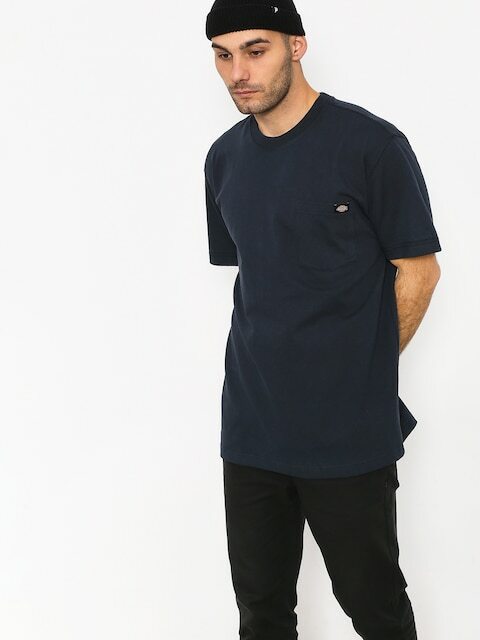 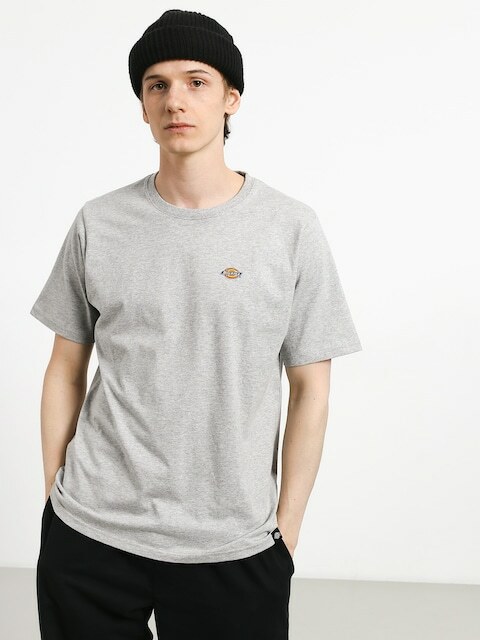 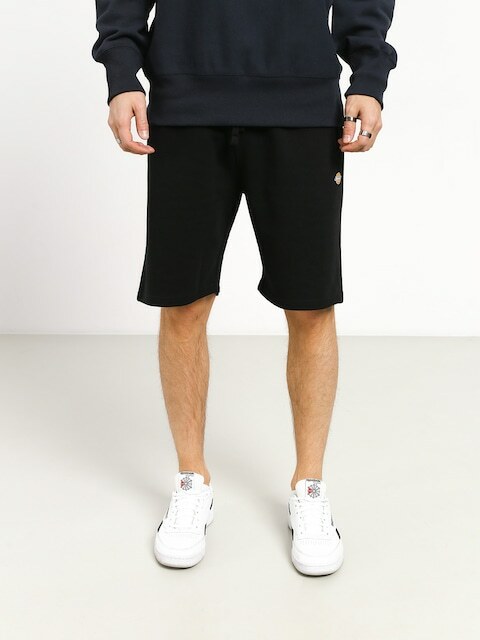 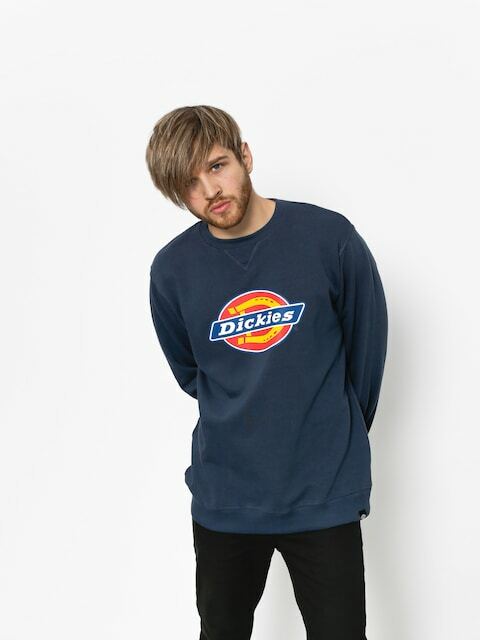 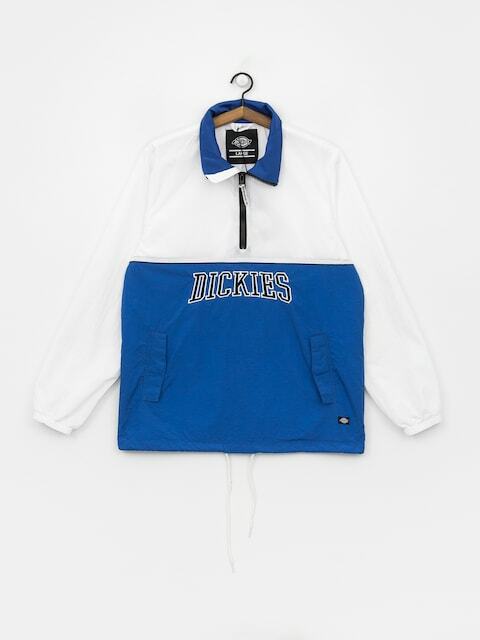 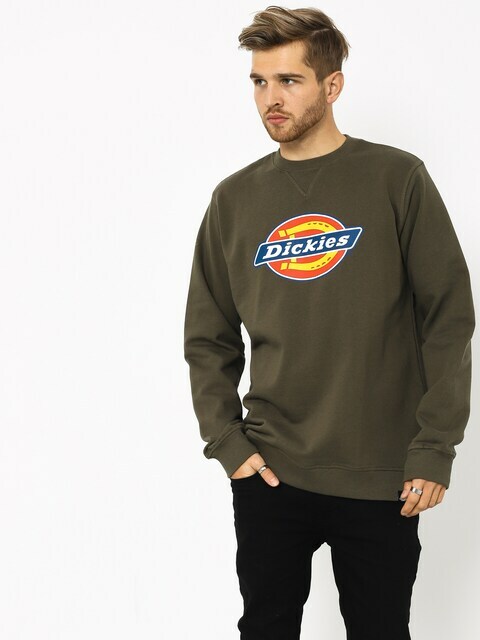 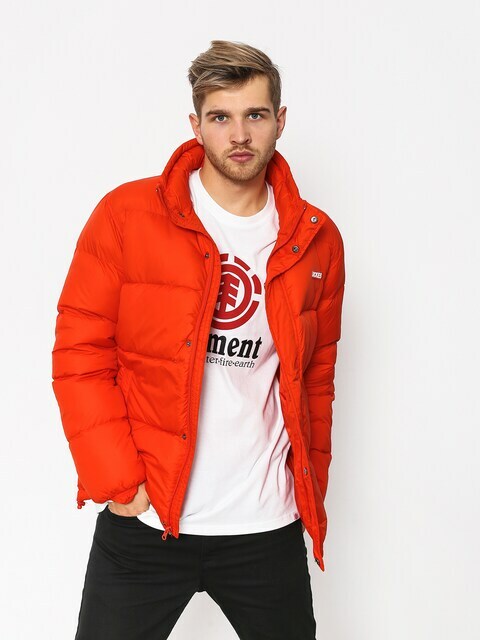 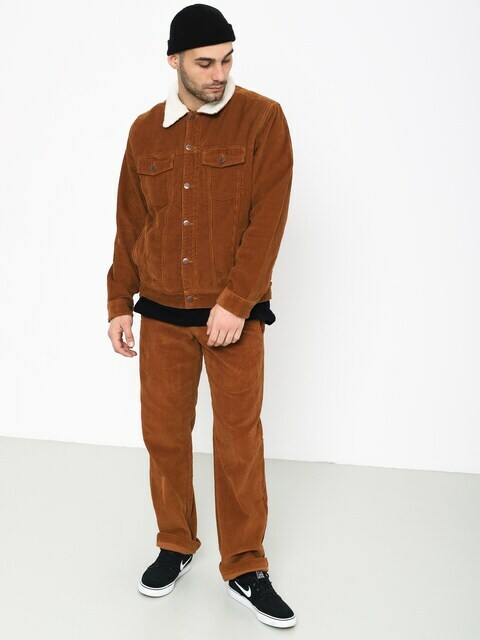 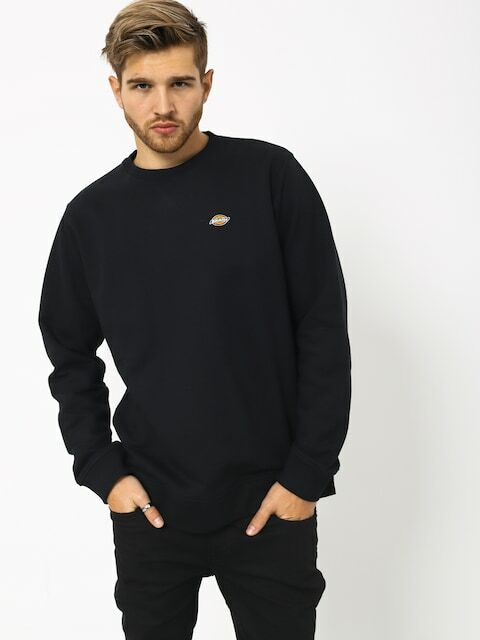 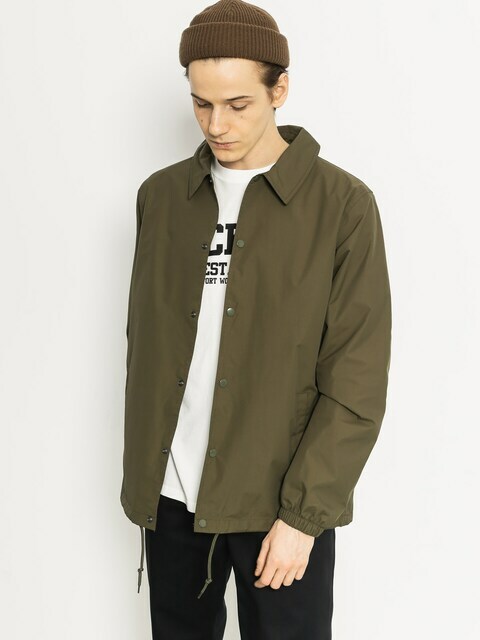 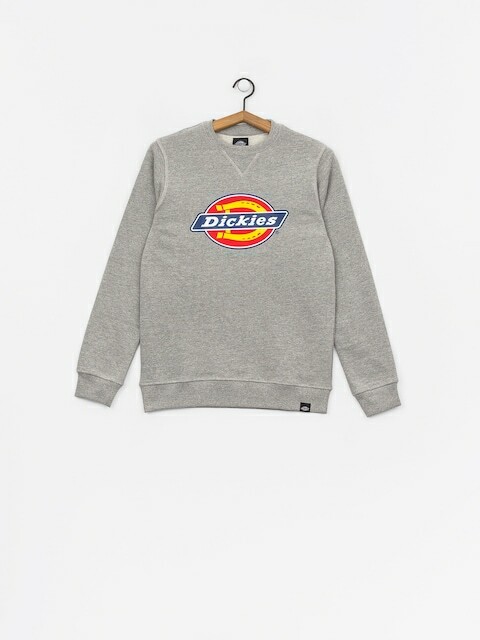 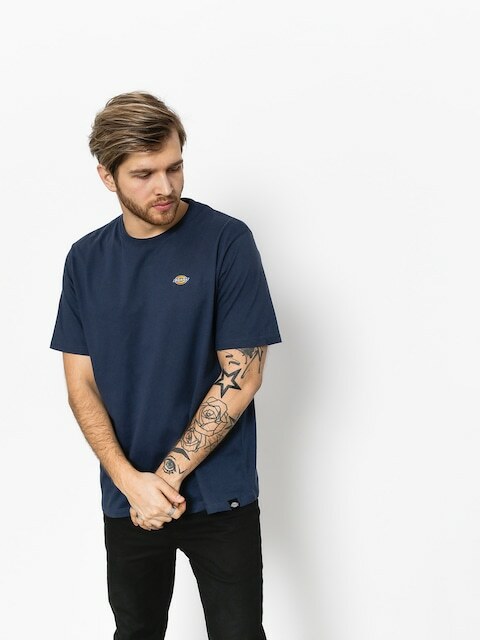 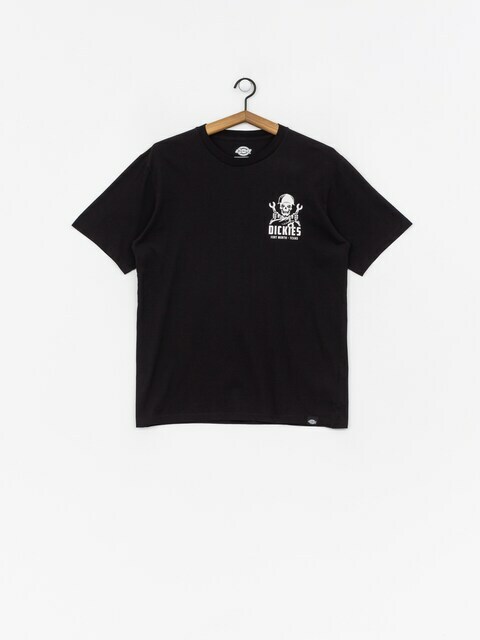 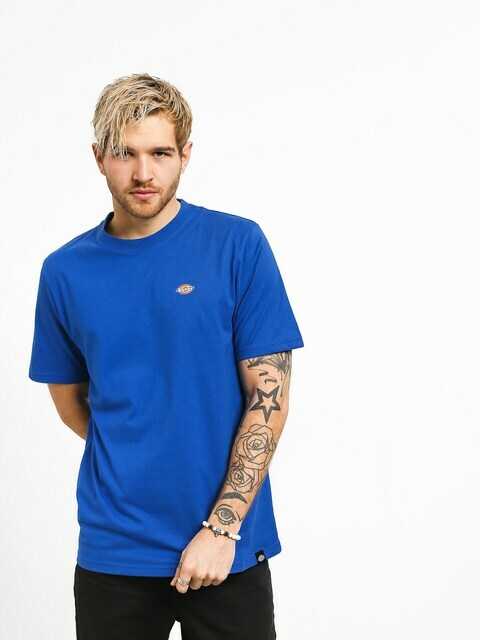 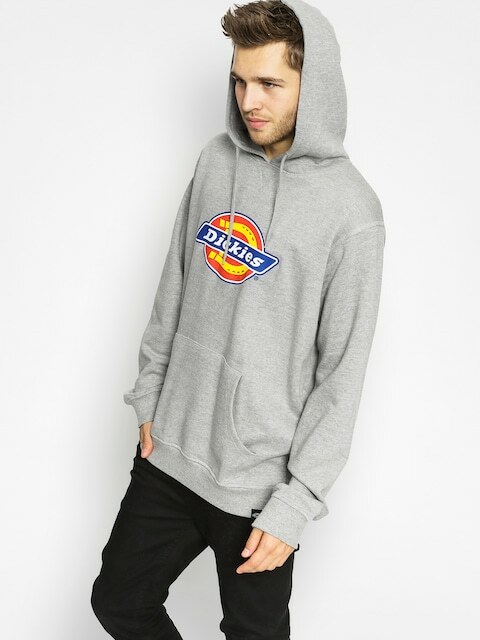 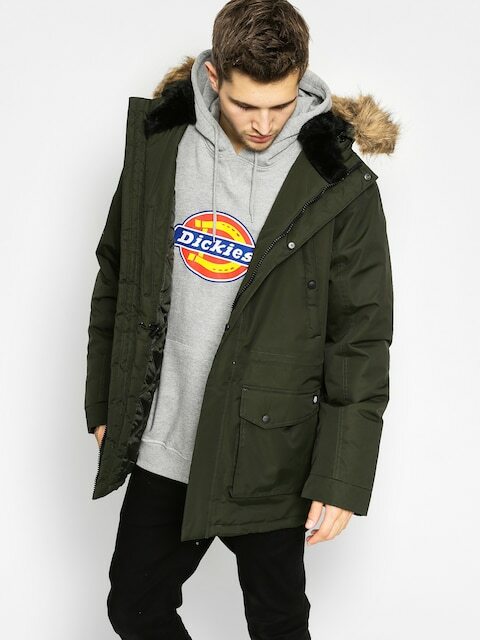 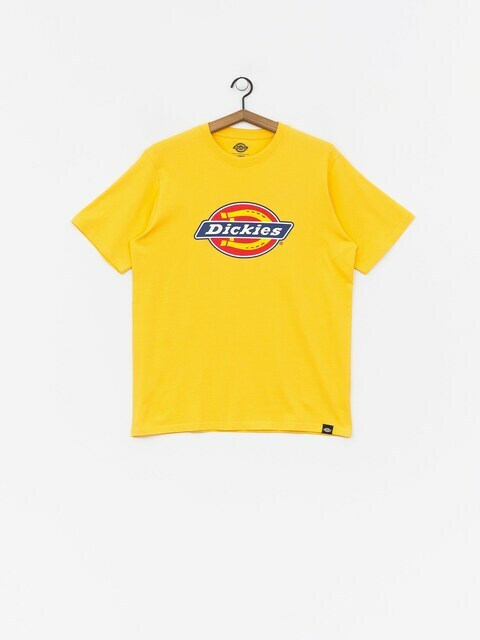 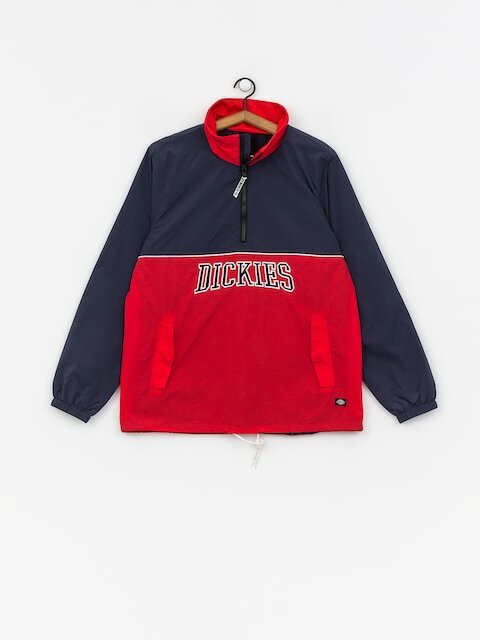 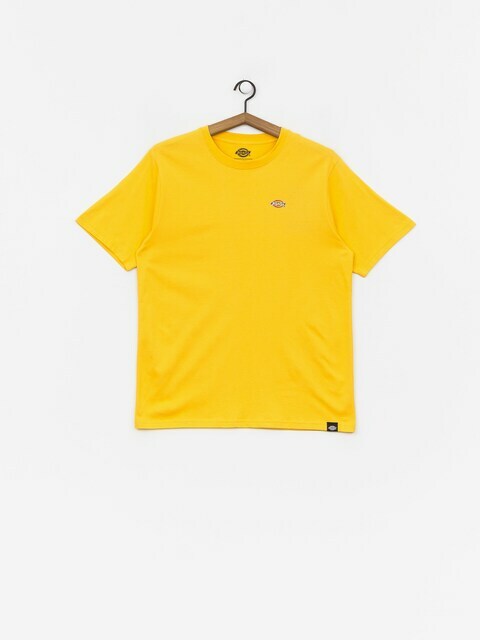 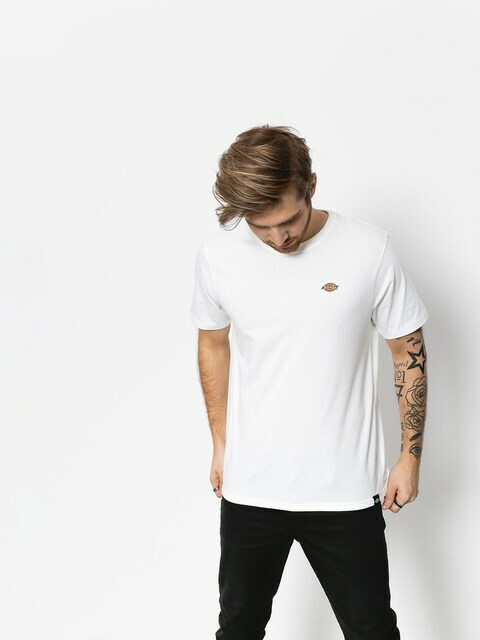 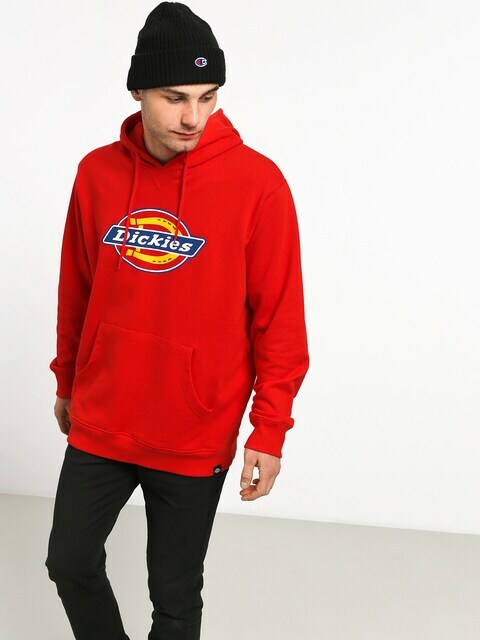 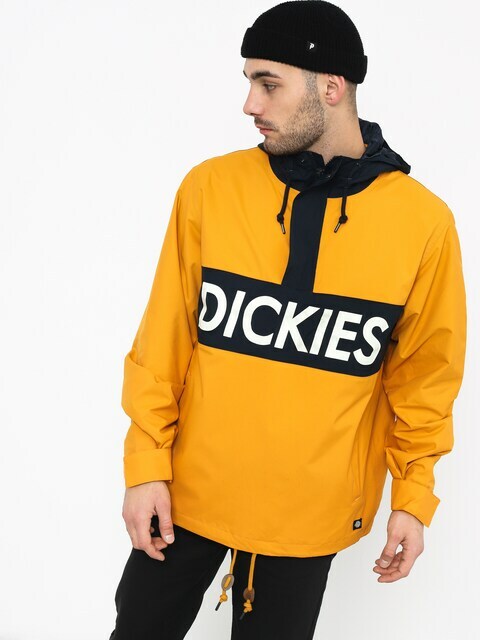 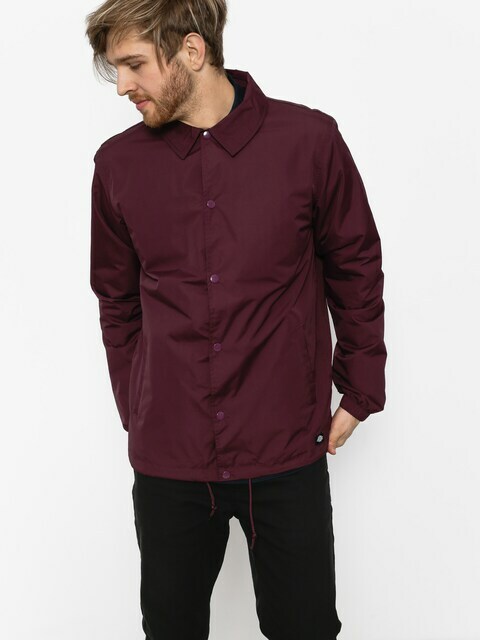 Today, Dickies is most of all hard-wearing streetwear clothes. 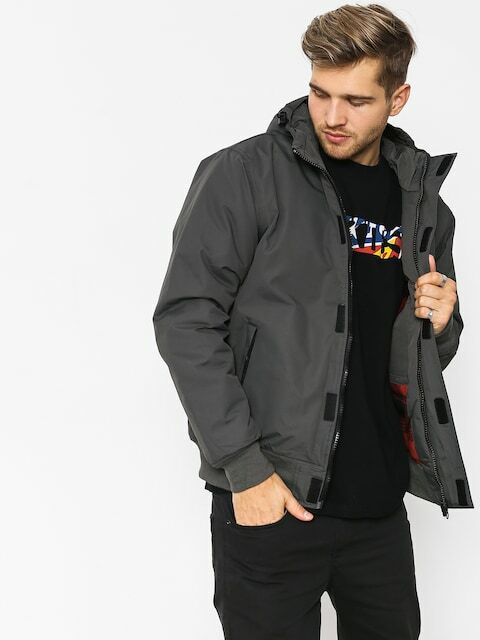 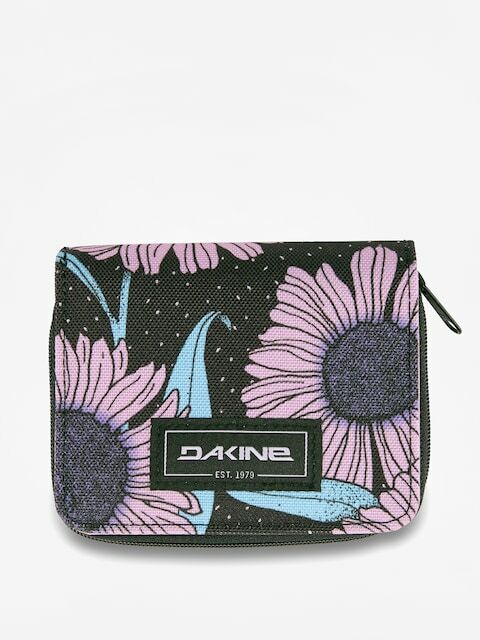 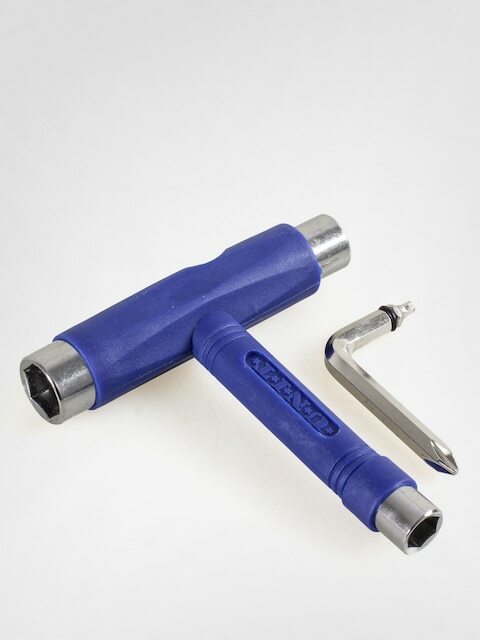 Due to its features, comfort and durability, it has been recognized by extreme sports fans across the world for many years now. 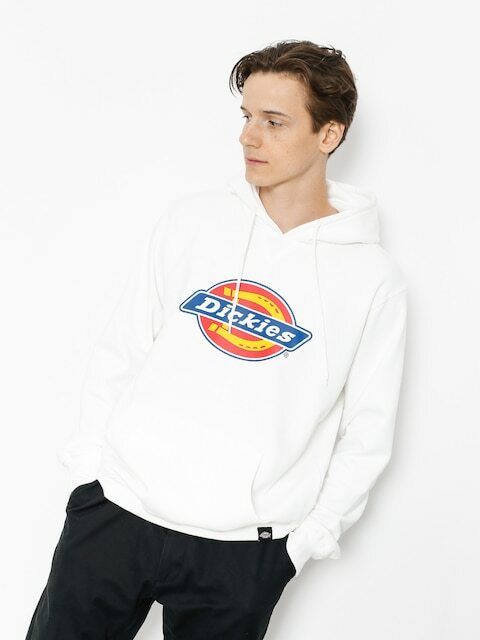 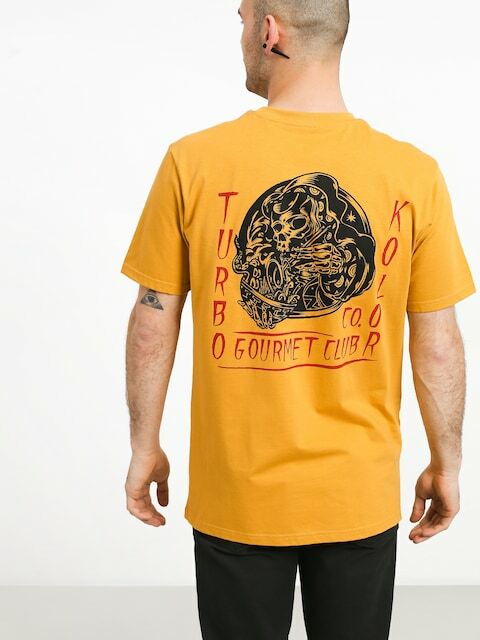 Snoop Dogg, Ice Cube, Bodycount, Limp Bizkit are just a few celebrities who wear the brand’s clothes.